Historic La Crosse is located on the border of Wisconsin and Minnesota, on the bluffs overlooking a picturesque valley formed by the mighty Mississippi River where it merges with the La Crosse and Black Rivers. With its sweeping, scenic vistas, it has been a long-time favorite of visitors to view the beautiful Fall colors, while taking advantage of the vast water sport activities throughout the area. Once a booming economic center for the lumber industry--and, a crossroads for several railroads serving the Western and Northwestern part of the nation--today, it is home to several higher educational institutions that have established La Crosse's reputation as a key regional technology and medical hub. As such, the city has a noticeable “college town” feel, with quaint shops, eateries, and taverns (the most per capita anywhere in the U.S). 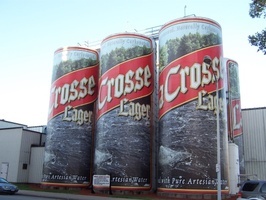 Perhaps, best known as one of Wisconsin’s leading beer producers, La Crosse is now also home to City Brewing Company, which occupies the former G. Heileman brewery (makers of Old Style beer) and is open for public tours. 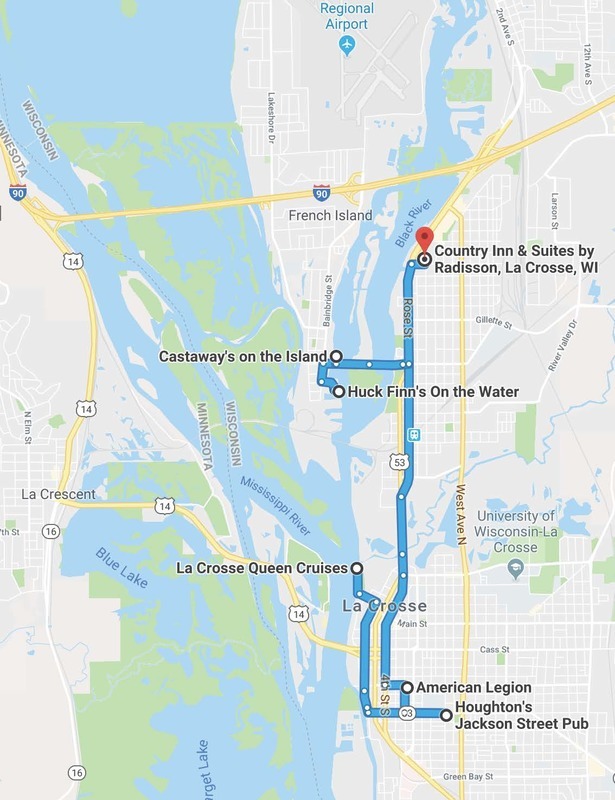 Easy to reach on Interstate 90, La Crosse is a relatively short drive from Minneapolis-St. Paul, Madison, Milwaukee and Chicago. Delta and American Airlines also serve La Crosse, as does Amtrak. For more information on what to see and what do while visiting the Midwest Banjo Jamboree and Banjo Fest USA, go to www.explorelacrosse.com. 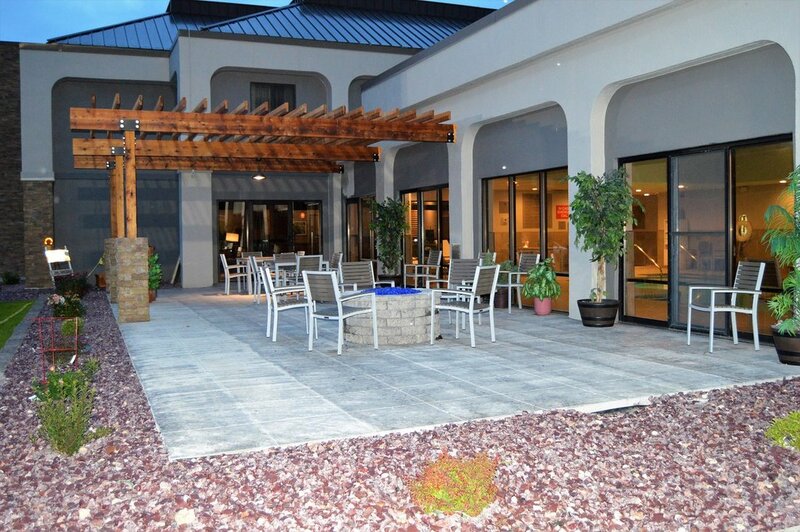 For its entire 55-year run, the Midwest Banjo Jamboree has never had an "official" festival hotel, with most attendees seeking overnight lodging on their own. However, many long-time fans of the event stayed at the Guest House Motel, which was nearby (walking distance to) the Jamboree's musical home, the American Legion Hall. With the Guest House's closing a few years ago, Clancy and Marilyn Leverenz identified a new place for Jamboree regulars to stay...the newly remodeled COUNTRY INN & SUITES BY RADISSON (formerly known as The Settle Inn) Located on Highway 53 South (2110 Rose Street), as you exit Interstate 90 entering the city, it has 87 guest rooms (king and double), an indoor swimming pool, a whirlpool, a fitness room, and plenty of free parking. Complimentary breakfast is provided, and the Family Restaurant—an all-time La Crosse favorite —is right next door. There are certainly many options, to choose from, but we do encourage you to consider staying there to help support the Jamboree. Some of you have told us that it's just more fun to keep "the gang" altogether, so the hotel has also offered to provide jamming space for the weekend. 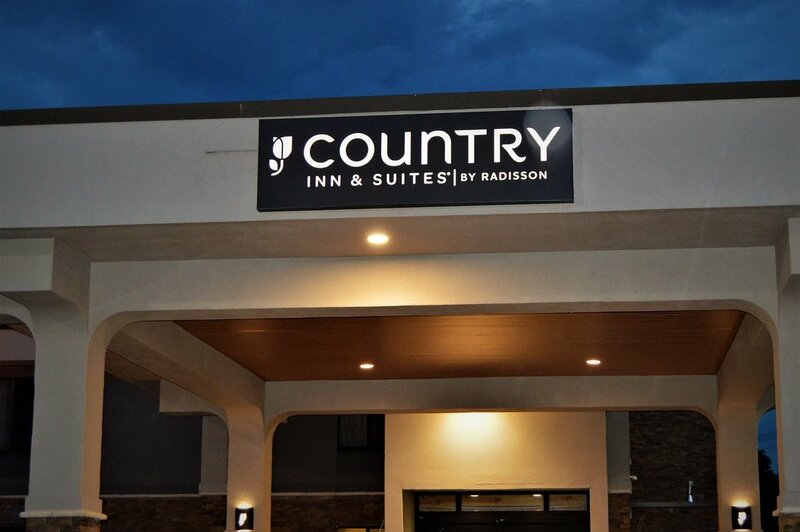 To book a room, contact the Country Inn & Suites by Radisson directly at 608-781-5100, and mention Midwest Banjo Jamboree to receive the special festival rate (TBD). Make your reservations in advance as these rooms will go fast. Waterfront Restaurant and Tavern, 328 Front Street South. Houghton’s Restaurant, 1003 Jackson Street. The Freight House Restaurant, 107 Vine Street. Huck Finn’s on the Water, 127 Marina Drive. Piggy’s Restaurant and Blues Lounge, 501 Front Street South. Boot Hill Pub, 1501 St. Andrew Street. Castaway's on the Island, 131 Clinton Street. 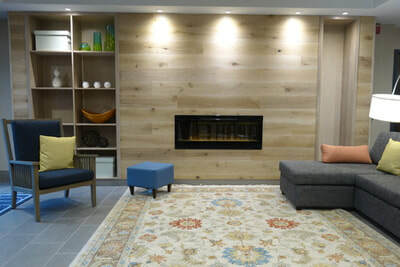 The greater La Crosse region has no shortage of fun things to do and places to see--it is truly a magical place where festivals and good times seem to abound. While attending the Midwest Banjo Jamboree and BanjoFest USA, you may wish to travel just across "Ol' Man River" to nearby La Crescent, Minnesota for their annual Applefest, where you'll have the opportunity taste and purchase some of the sweetest treats on either side of the Mississippi. Stay for a few extra days and take in La Crosse's Octoberfest USA, which begins later in the week. Since 1961, this event has been one of the largest Octoberfest celebrations in the United States, attracting over 150,000 visitors each year.